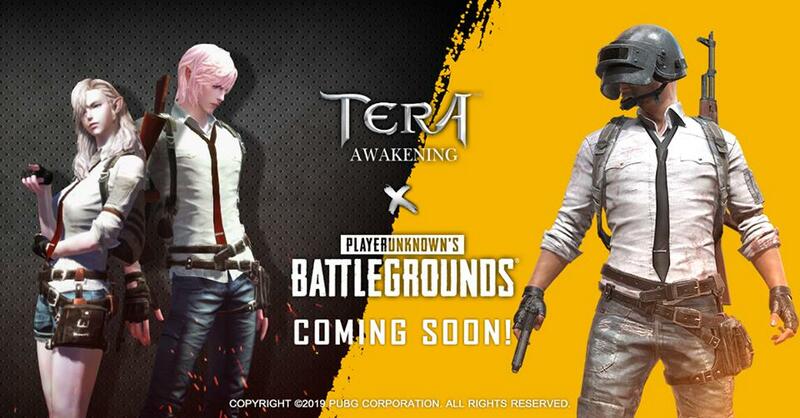 Finally, the dream collaboration between Tera and PUBG is real!! With the cooperation of PUBG Corporation, Tera will update with the amazing Tera x PUBG style costumes and items in the Tera Store. All your favorites are on display, with PUBG outfits, cool foot stamps and special pets for every race and gender. All items will be on sale for a limited time, so don’t let this opportunity pass by. Get ready to stride throughout the world of TERA in these fantastic limited-edition items! You can follow more information in link below.